4 star hotel in leafy Wilmslow with stunning function rooms for hire, sparkling Christmas parties, tribute nights, private dining, treatment rooms, leisure and more. 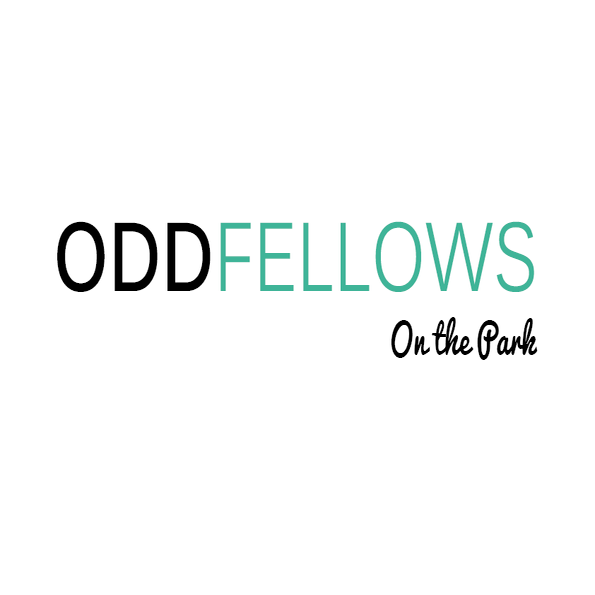 Oddfellows On The Park, is a beautiful restoration of Bruntwood Hall right in the heart of the 100 acres of Bruntwood Park, Cheadle. Not only a boutique hotel but restaurant, bar and salon – combined with stunning event spaces that open onto a terrace overlooking the parkland.